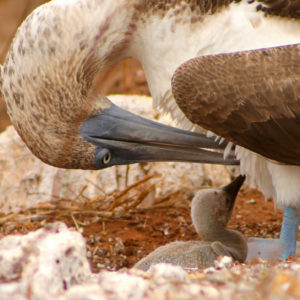 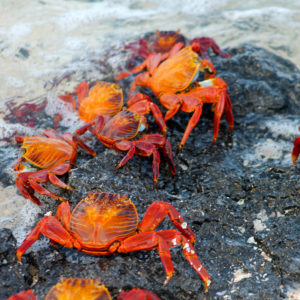 A yacht charter vacation in the Galapagos is one your family will remember for the rest of their lives. 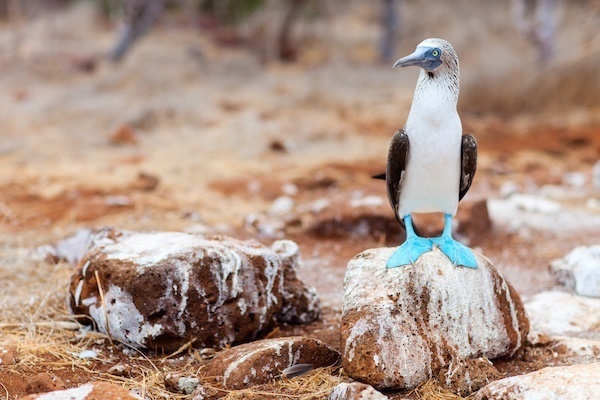 The Galapagos Islands have just been voted by Travel and Leisure Magazine for the 3rd time this decade as the #1 World’s Best Island! 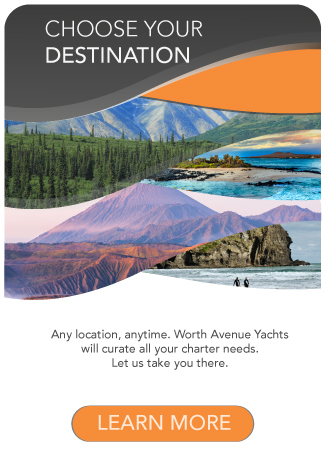 As a yacht charter destination it is one of the most unique on the planet. 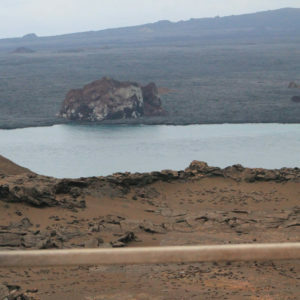 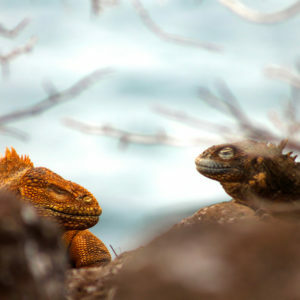 View Worth’s Luxury Galapagos Yacht Charter 8 Day Itinerary. 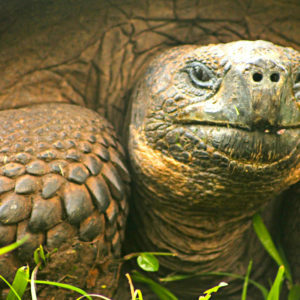 The Galapagos were created by volcanoes erupting out of the sea. 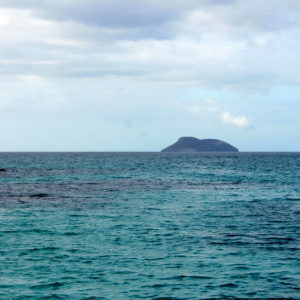 Plant and animal species travelled 1000km of ocean to colonize the islands, leaving the species isolated and evolving independently on different islands. 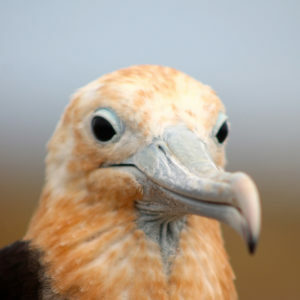 Located approximately 600 miles from the western coast of Ecuador, these islands inhabit species you would not encounter anywhere else in the world. 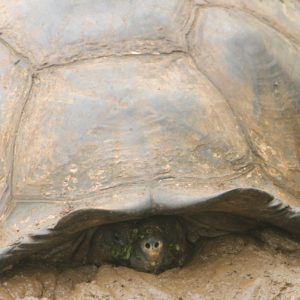 Shockingly, many of these unique breeds are not afraid of humans making it easy to get up-close and personal, allowing for a view that only a select lucky few will ever encounter. 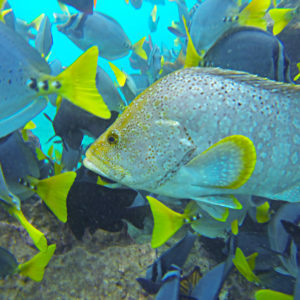 Ecuador’s waters contain a highly efficient ecosystem, which in turn offers a spectacular display of marine life making this destination one of the top dive and snorkel locations in the world. 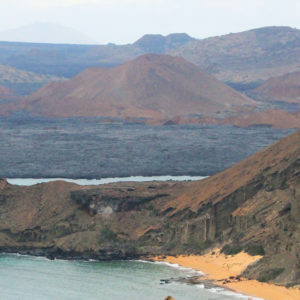 The ongoing seismic and volcanic activity reflects the phenomenon that formed the islands. 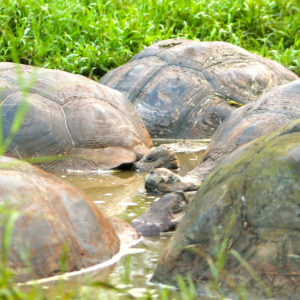 These processes, together with the extreme isolation of the islands, led to the exotic wildlife including the land iguana and the giant tortoise. 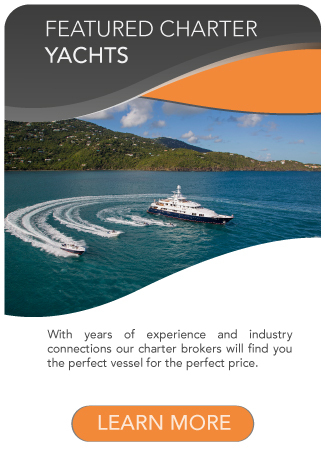 This makes for exceptional encounters such as diving while being accompanied by a curious, playful sea lion tugging at your fins or swimming nonchalantly alongside a massive whale shark. 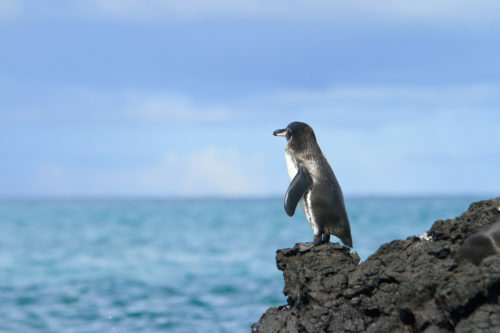 Imagine climbing into the water beside a cute, statuesque penguin and swimming with unassuming hammerhead sharks. 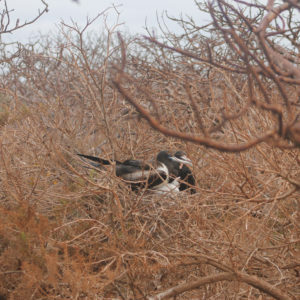 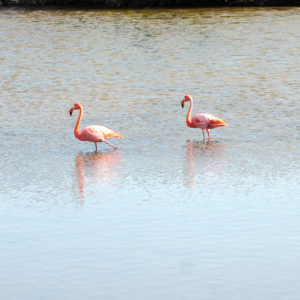 Land excursions will bring you side by side with colorful friendly birds including blue footed boobies and flamboyant flamingos. 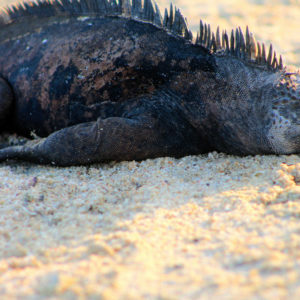 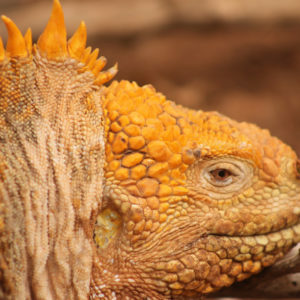 Fat, prehistoric looking iguanas hang out like locals on the side-walks and beaches. 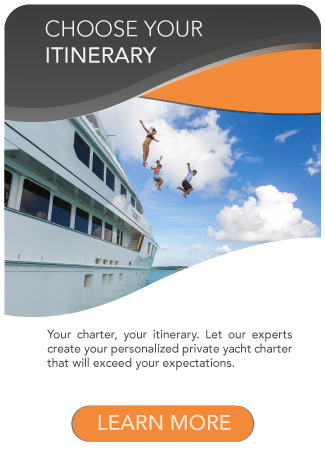 Perhaps even share the swim platform of your boat with a sunbathing sea lion. 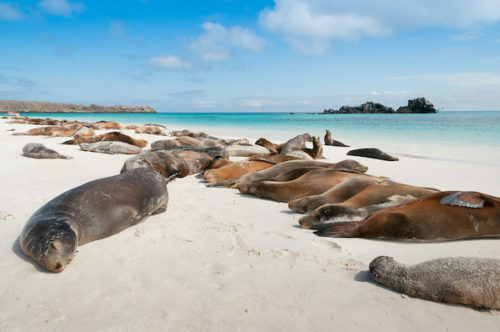 The Galapagos is a vacation of a lifetime that will offer memories to be shared and passed down for generations. 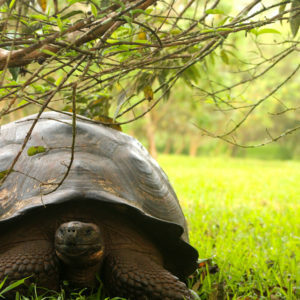 It is truly a unique and one of a kind experience that should be on every adventurer and nature lover’s bucket list. 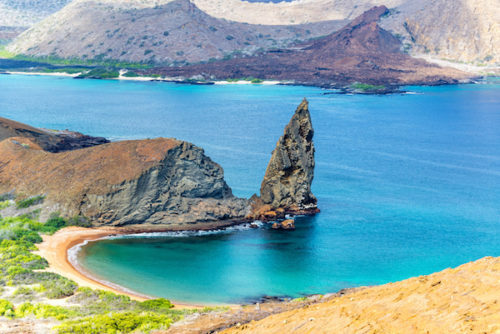 A yacht charter in the Galapagos will have you engaged every second of your stay, always anticipating the next adventure or surprise, just around the corner. 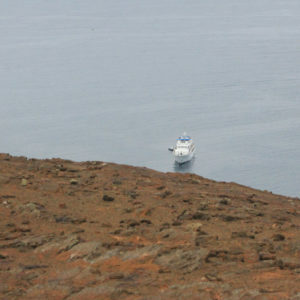 Luxury Galapagos Yacht Charter: When to Go? 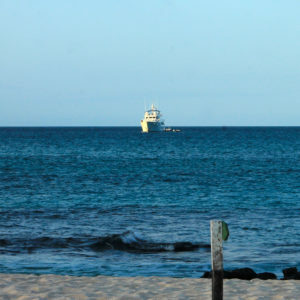 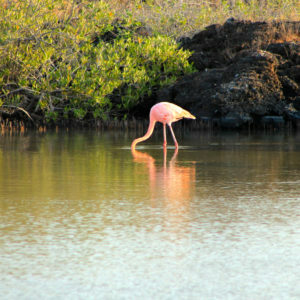 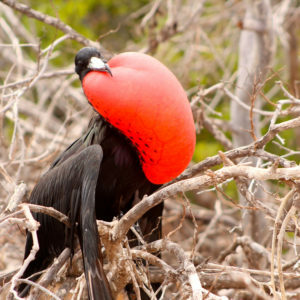 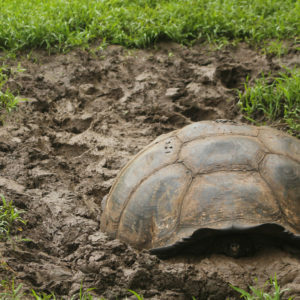 Due to The Galapagos Islands’ proximity to the Equator, the islands can be visited all year round. 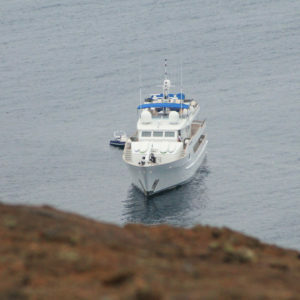 There is only one privately-owned superyacht based permanently in the Galapagos; our 38m Charter Yacht STELLA MARIS. 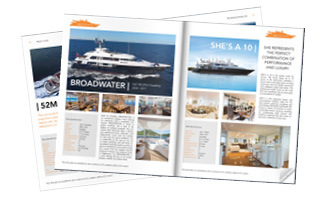 This superb charter yacht sleeps up to 14 guests in seven exquisite staterooms, including an upper-deck master suite with private access to it’s own outdoor lounge. 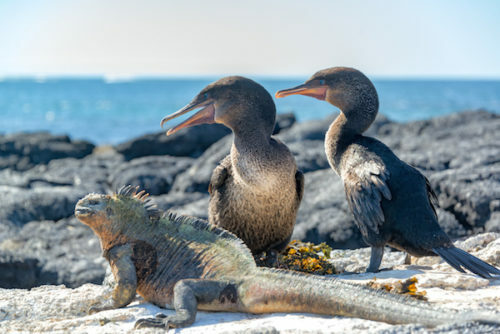 She is designed to be light on the natural environment and also with seagoing comfort and safety in mind, she is the best choice for a truly private luxury Galapagos yacht charter.